We found 15 From deals in Los Angeles. 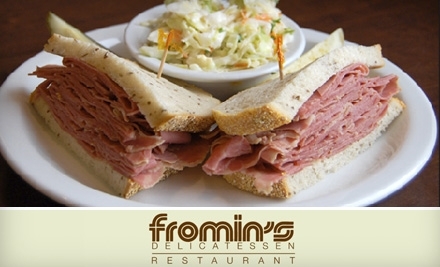 Deli and Diner Food at Fromin's Delicatessen & Restaurant (Up to 47% Off). Two Options Available. 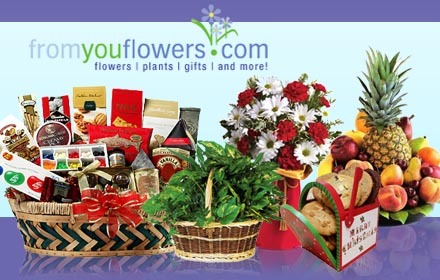 Surprise your special someone with a beautiful bouquet courtesy of FromYouFlowers.com. Get $30 to spend for just $15 - that's a colorful 50% off. Add color, beauty and fragrance to any room or occasion with $30 worth of gorgeous flowers and bouquets for only $15, courtesy of FromYouFlowers.com.